We are moving to another server. If you experience issues while browsing the site, please try again in 24 hours! It seems something is going on with the facebook like counter which is used for the facebook like button. We noticed on a lot of customer websites that the like counter has suddenly became zero. Let’s let’s hope this is just temporarily and facebook is not removing the like count! On a few sites it helped to remove or append the trailing slash from a facebook page url. This is solving the problem often but not in any case. So if you embed a facebook like button for a page like https://www.facebook.com/wpquads/, try to use the link https://www.facebook.com/wpquads instead and wait a little bit. If you are already using the url version without a trailing slash try to append it. Do you experience similar issues on your sites? Edit: Facebook confirmed officially that this is a bug. 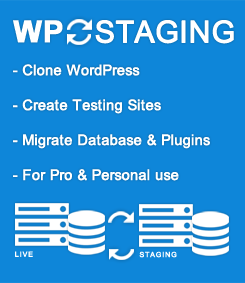 The easiest way to create a website clone and staging copy of WordPress. Migrate all changes to the live site. A full-featured ad solution to add AdSense and other monetization assets to WordPress. 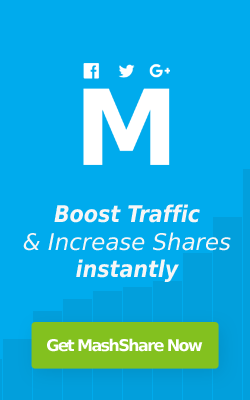 New Features And Add-Ons For Mashshare.